George Cheriyan, Director, Consumer Unity & Trust Society (CUTS) & Head CUTS Centre for Consumer Action, Research & Training (CUTS CART) Has 30 years of experience in the development sector, with special focus on sustainable human development. Specialized in participatory programme planning, monitoring and evaluation, training/capacity building, management of development projects/programmes.Proven experience in administration, advocacy, public relations, liaison and networking. Exposure from traveling in 24 countries. Holds a master’s degree in public administration. 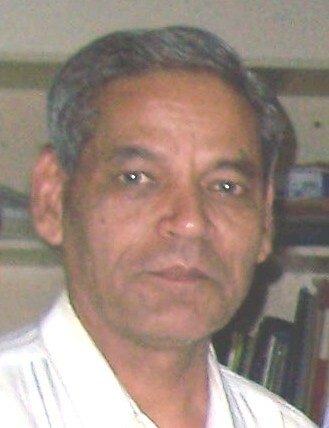 Joined CUTS in 2003, served as a member of the Member of the three members high level GTZ Appraisal Mission, as an Indian expert on consumer protection, to assess the feasibility of a project on “Strengthening the consumer protection in India” in 2004. 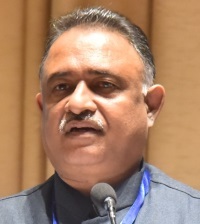 Presently he represents CUTS in the State Advisory Committee, Rajasthan Electricity Regulatory Commission (RERC), Central Consumer Protection Council (CCPC) of Government of India, Drafting Committee of National Consumer Policy and the Inter Ministerial Monitoring Committee (IMMC) of Government of India on Misleading advertisements. George is also a member of Roster of Experts of Global Partnership for Social Accountability (GPSA) of the World Bank and a member of international expert group on financial consumer protection of Consumers International (CI), London from November 2010. Deepak Saxena, Assistant Director, CUTS & Deputy Head, CART is a law graduate with an additional Post Graduate Diploma in Personnel Management and Industrial Relations. Has been associated with CUTS for 25 years now. He has been instrumental in implementing various projects at grass root level, networking, advocacy and capacity building in almost all the districts of Rajasthan. At present he is responsible for projects on sustainable consumption and lifestyle in the state apart from shouldering responsibilities on financial consumer protection, road safety and related work. Madhu Sudan Sharma, Senior Programme Officer is a research professional and has earned double masters’ in Anthropology and Sociology after graduated in biology. 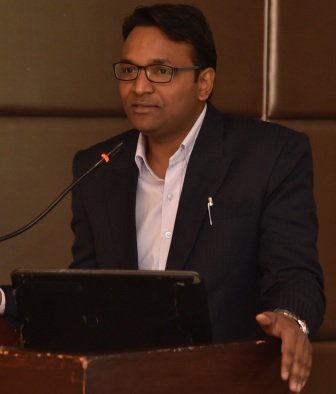 After acquiring 8 years of work experience in social sector and serving as a ‘Research Fellow’ for Indian Council of Medical Research, he is associated as a Senior Project Coordinator with the centre to work under good governance programmatic area especially responsible for Access to Information related projects. He is also involved in various other activites of the centre. Amar Deep Singh, Senior Programme Officer as a development professional has experience of eight years in various sector including governance and social accountability, sustainable development, health etc. He has qualification of MBA and MA in English Literature. Presently associated with CUTS as Project Coordinator and is involved in implementation of social accountability interventions under good governance programmatic area.’. 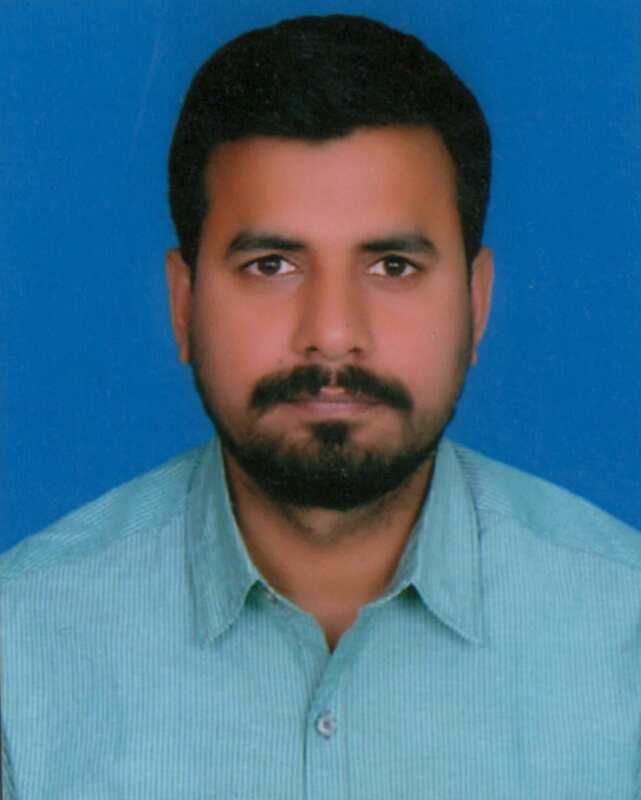 Dharmendra Chaturvedi, Programme Officer is a post graduate in Buisiness Management and graduate in Commerce from University of Rajasthan He possesses quality understanding and substantial experience in various development areas dealt at the centre. To foster the holistic development at the grassroots, he acquires appropriate approaches and adequate skills in monitoring community-based programmes and its management. He possesses the experience of around two decades and his strength lies in networking. Rajdeep Pareek, Programme Officer is a agriculture graduate having experience of More than seven years in various sector including agriculture and animal husbandry and its allied sectors. He has also experience of more than three years as a Farm Tele Advisor in Kisan Call Center at Toll-free number 18001801551 Dept. of Agriculture, Govt. of India. Presently associated with CUTS as Project officer and is involved in implementation of Pro Organic project at grass root level of the project area. 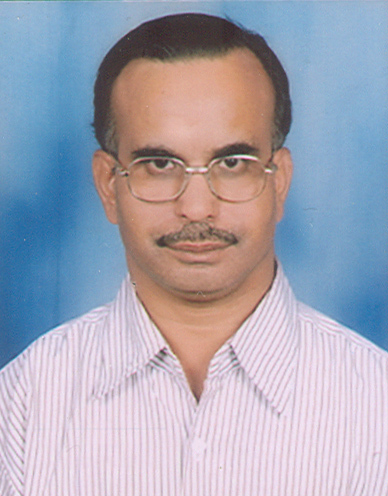 Satyapal Singh, Programme Associate is a post graduate and UGC-NET qualified in Social Work. He has a work experience of around 2 years in the social development sector. He possess a working experience as an Intern in Narmada Bachao Andolan(NBA) Dhadgaon, Maharashtra, Urmul Setu Sansthan, Lunkarsar and Shri Dungargarh, Bikarner, and Pahel, Jaipur. During these internships, he was associated with various social issues on health, education, resettlement, rehabilitation, child rights, financial and social inclusion. He has also conducted various research studies on social vulnerability of migrant laborers, social and economic background of mine workers, child marriage, and fluorosis. 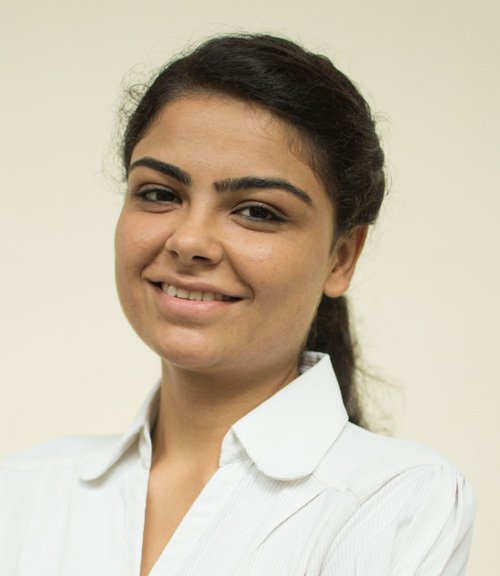 Jeetali Agnani, Programme Associate has completed her Masters degree in Competition & Commercial Law (LL.M). She has two years of experience as Legal Manager. During her internship in a multinational company her key subject was Consumer Protection Act, 1986. She has also undergone the certified training of Import and Export by VKI Association. Nimisha Gaur, Programme Associate is a graduate in Arts and postgraduate in Social Work with an additional qualification of Post Graduate Diploma in Rural Development (PGDRD). With three years of work experience in NRHM, Government of Rajasthan and other non-profit organisations, she has been instrumental in implementing policies, training and advocacy at grassroots. From financial inclusion of women through self-help groups to mobilising ASHA workers for providing better healthcare in peripheral areas of state, she has enriching experience in the field. 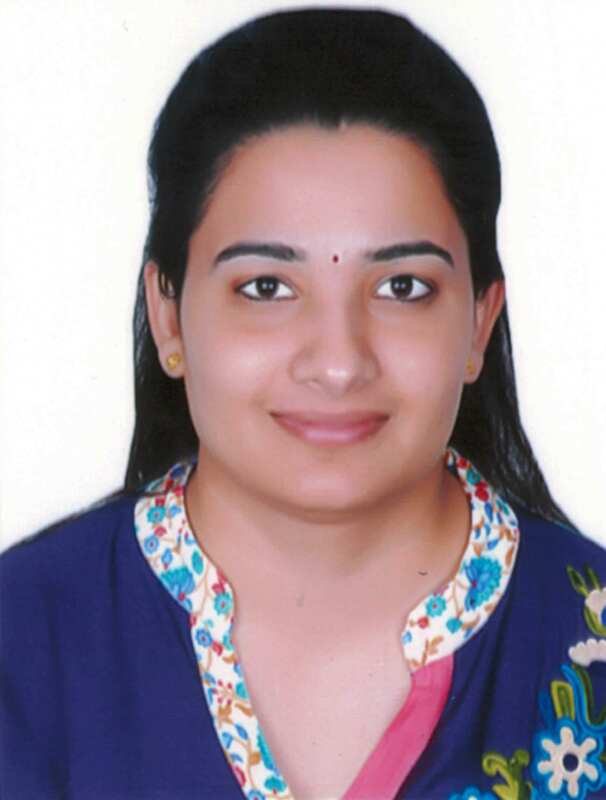 Aakansha Choudhary, Programme Associate has completed her Masters in Urban Policy and Governance from Tata Institute of Social Sciences, Mumbai. She also holds her graduation degree of B.Tech(Honors) in Information Technology from JECRC, Jaipur. Her interest revolves around in the multi-disciplinary field of Urban Development incorporating Governance, Policy, Planning, Water & Sanitation, Public Private Partnerships, Smart Cities, Transportation, and Housing & Livelihoods. She has combination of technical, professional and social capabilities and is interested in both Research and Project Management. 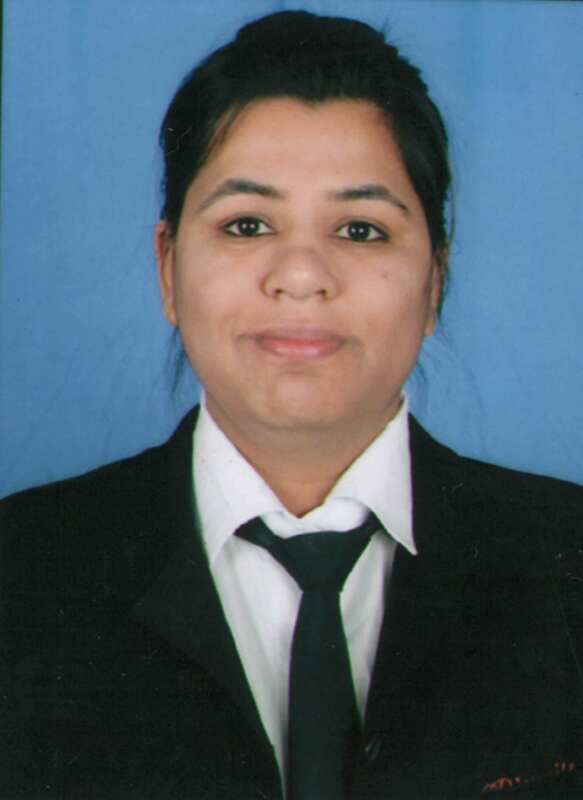 Radhika Khandelwal, Programme Associate, has completed her Master of Laws(LL.M.) in Human Rights and Value Education from Department of Law, University of Rajasthan in the year 2018. She holds her integrated graduation degree of B.A. LL.B. (Hons.) from University Five year Law College (UFYLC), University of Rajasthan. During her graduation she did various legal Internships in some reputed Law Firms on various legal matters. She has also conducted legal research on topics like Women Empowerment, Right to Information. 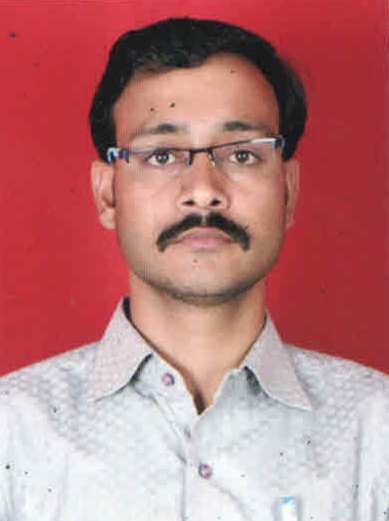 Badri Narayan Sharma, Communications Associate is post graduate in commerce and one among the staffs at the center continuing for more than 20 years. He mainly looks after various publications in Hindi like Gram Gadar, Panchava Stambh and several others at the centre. He also contributes to the other programmatic areas of consumer education and protection and sustainable development. Arawat Kumar Thalia, Communications Assistant is a post graduate in commerce and associated with the centre for last seven years as office assistant. He possesses experience of nearly 14 years in the area of office administration.